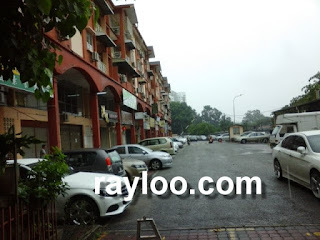 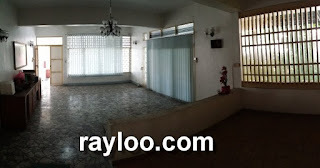 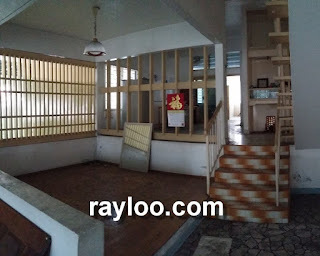 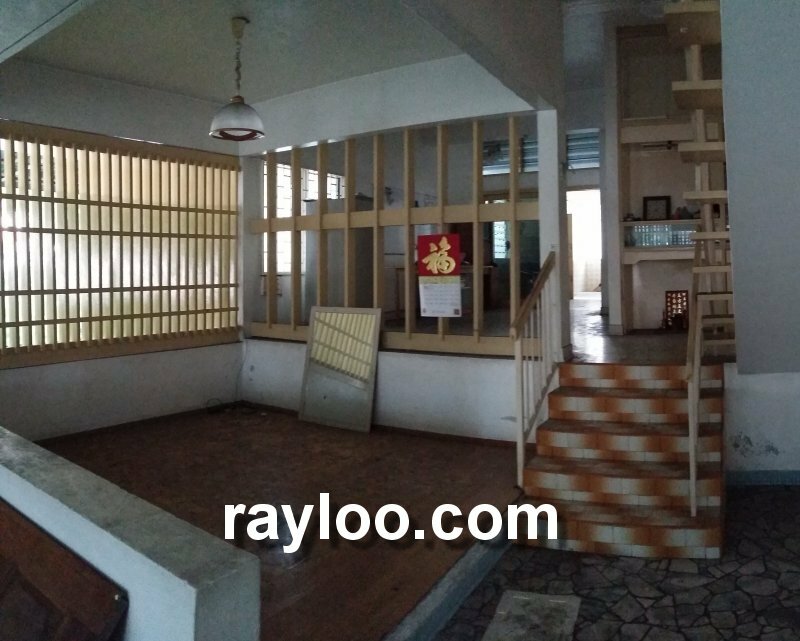 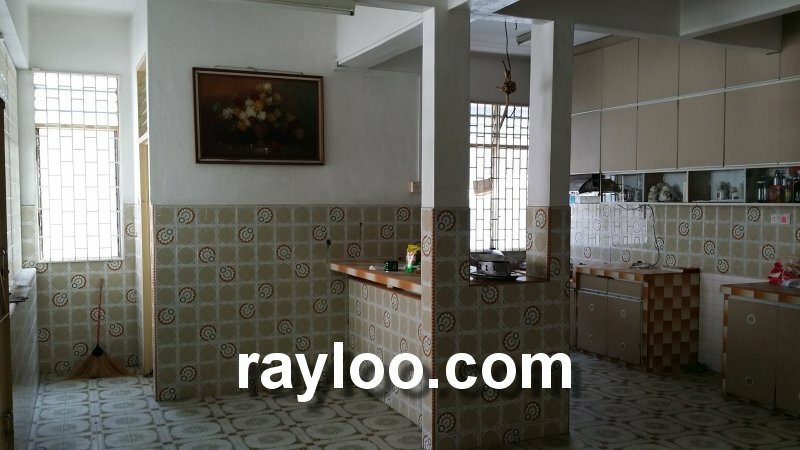 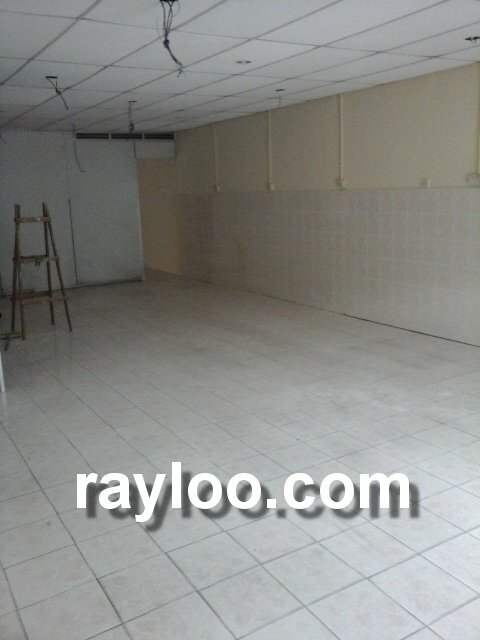 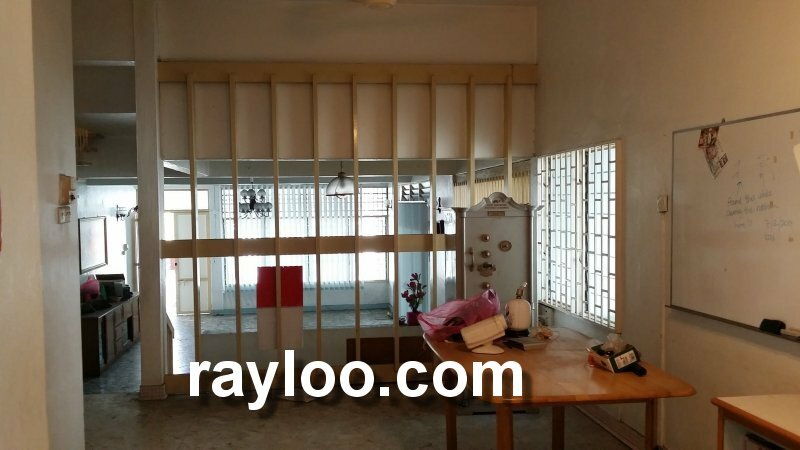 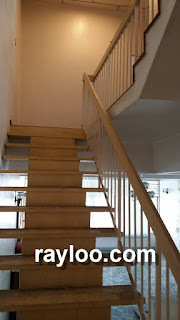 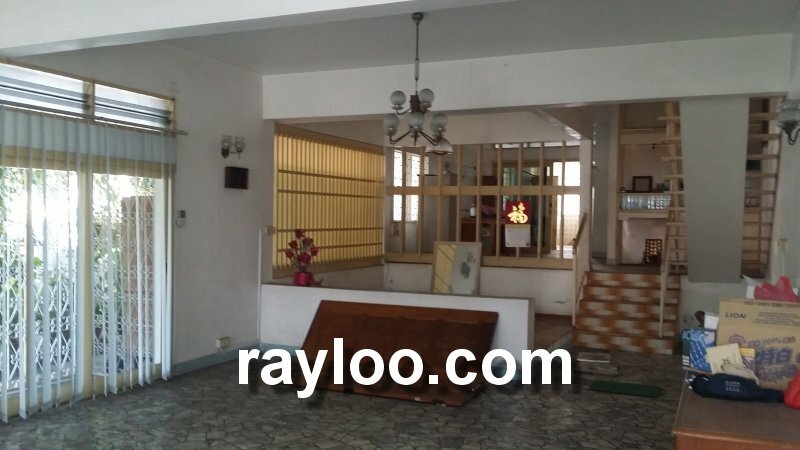 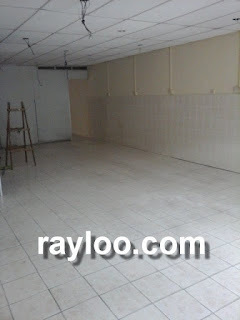 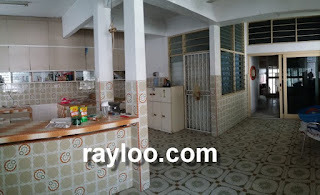 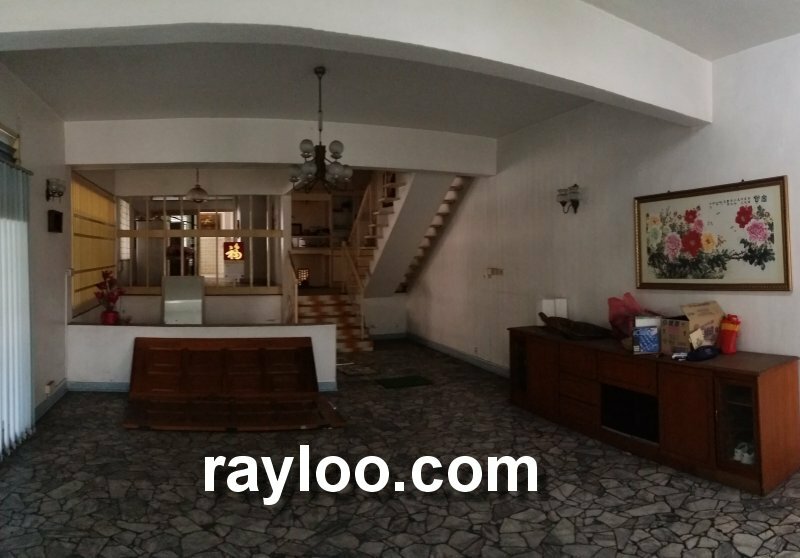 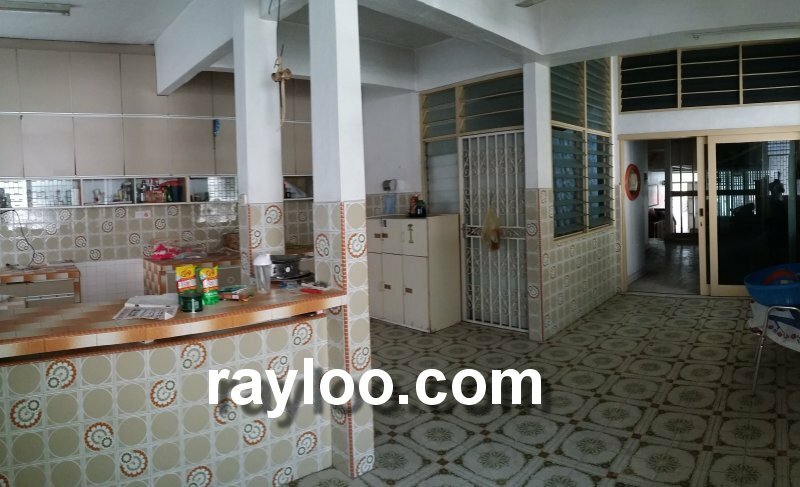 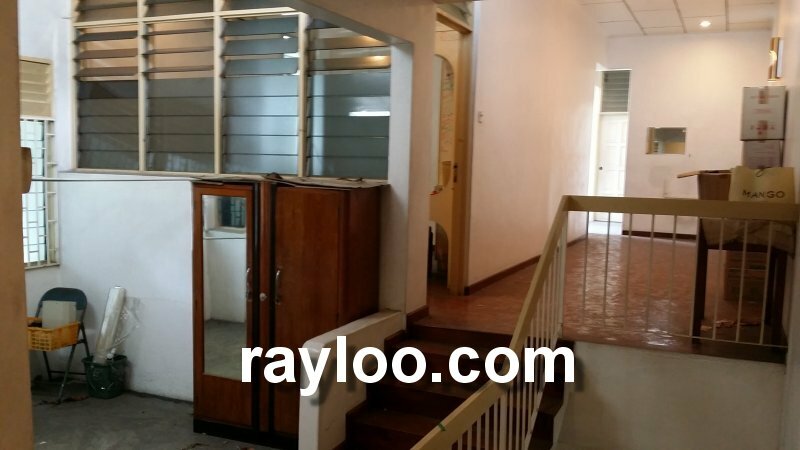 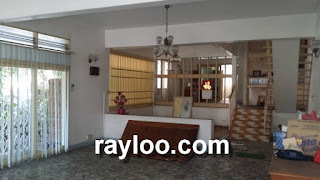 A ground floor 1100sf shoplot in Farlim Air Itam is available for rent at RM1800 per month. 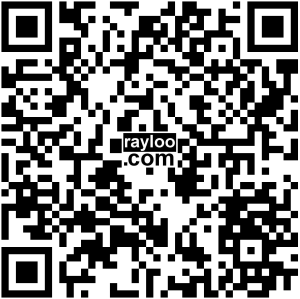 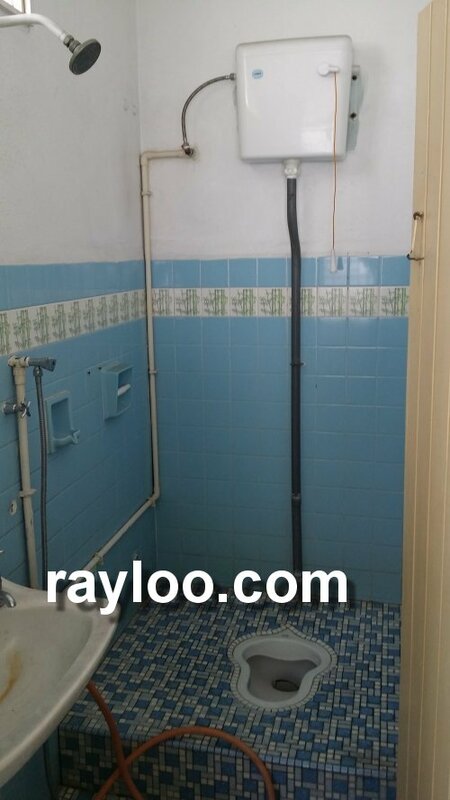 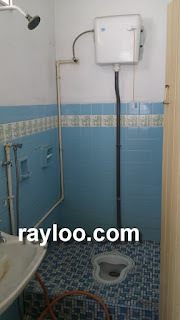 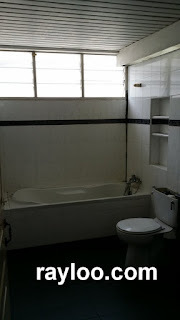 The unit is renovated with floor tiles, wall tiles and ceiling board. 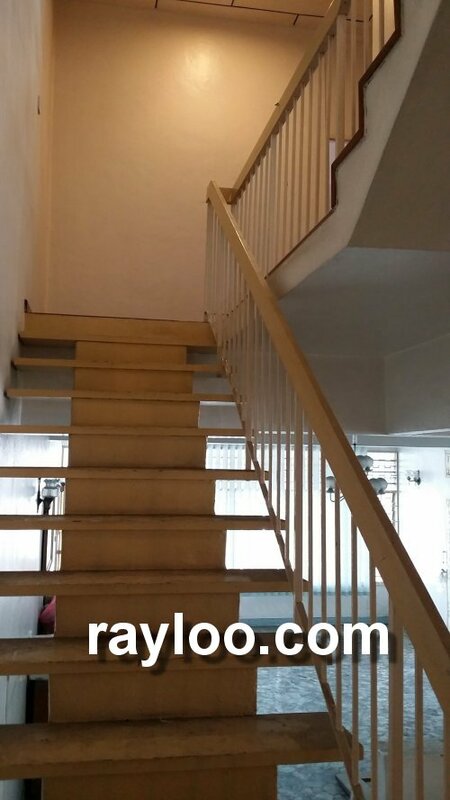 Just some touch up then is ready for business. 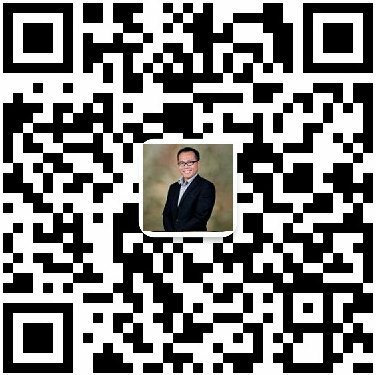 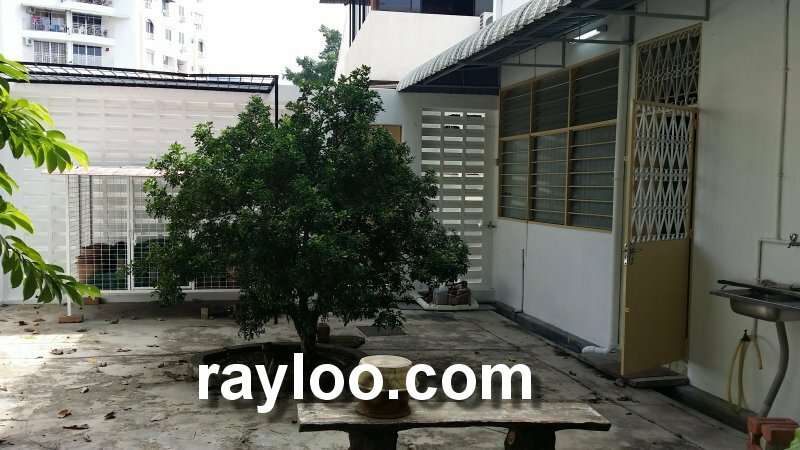 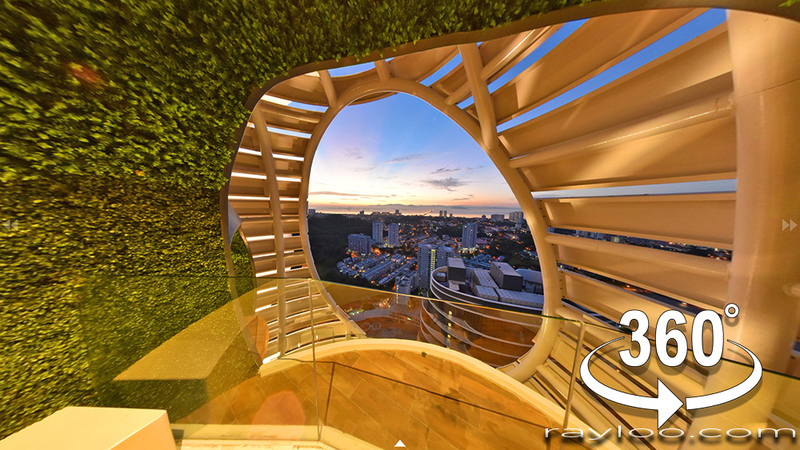 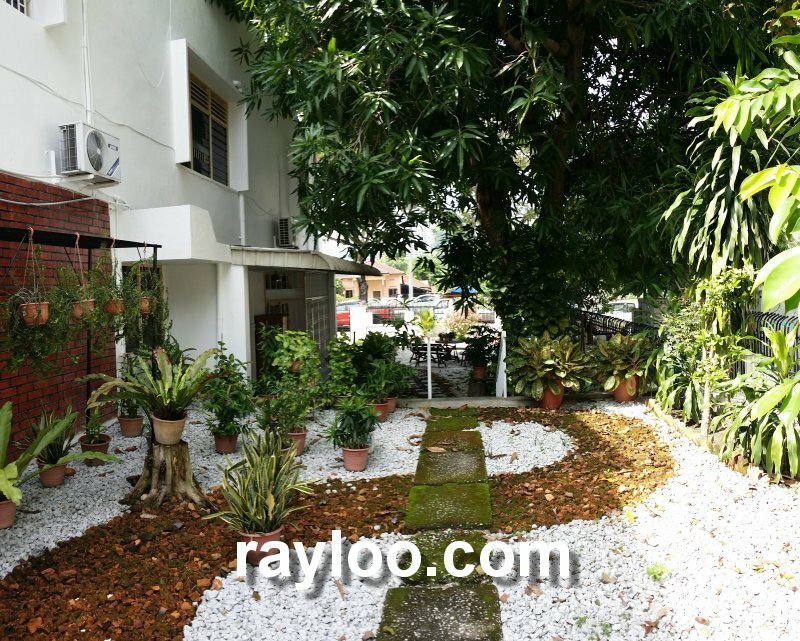 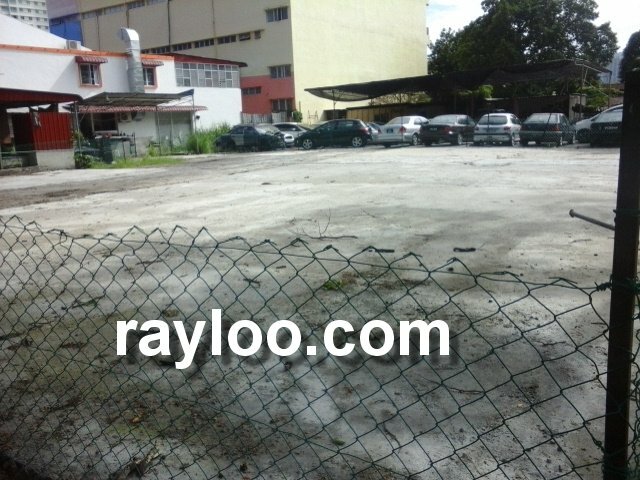 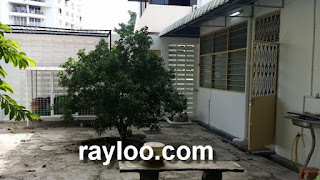 A piece of land about 5000sf on Perak Road main road is available for rent at RM4500 per month, the vacant land just put up a layer of cement and the trunks of the big tree just trimmed. 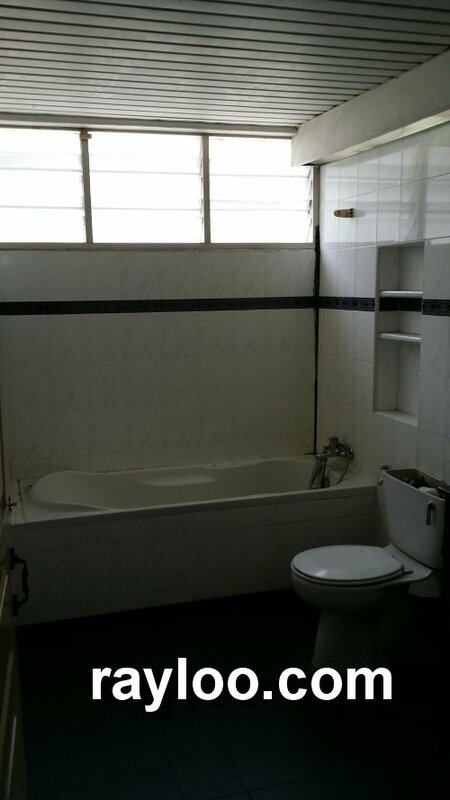 Please note that not all business is allowed here, you are advised to seek the council approval before committing to rent the land.